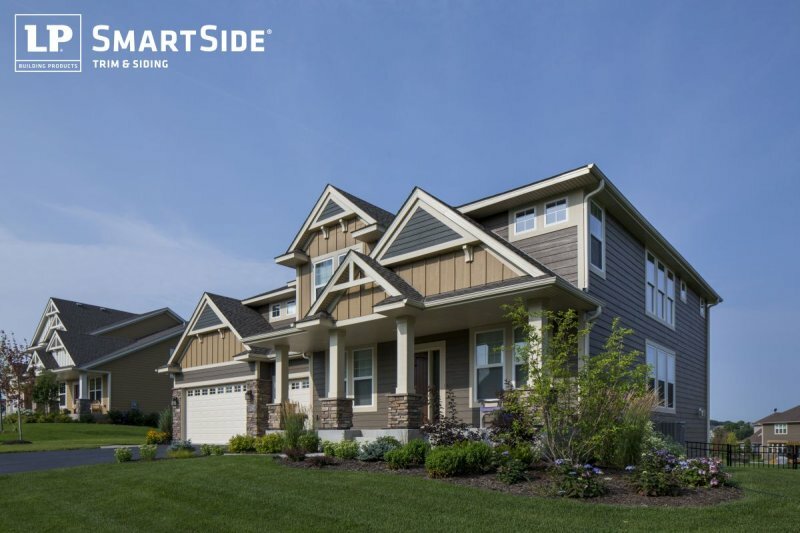 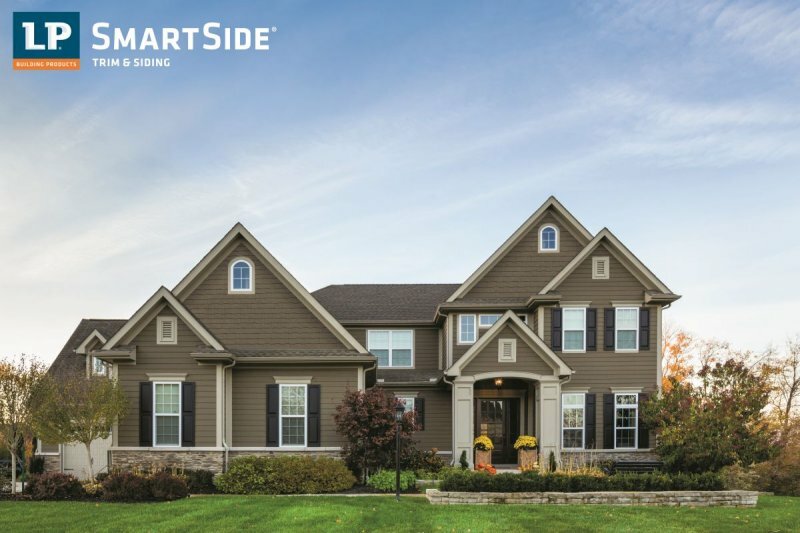 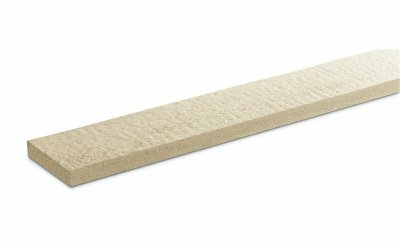 LP® SmartSide® is a brand of Engineered Wood Siding that is constructed of wood strands combined with a resin binder for strength. 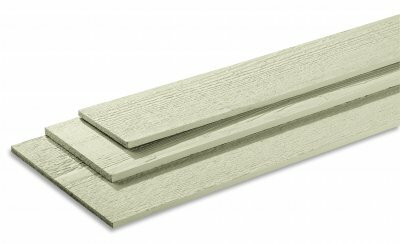 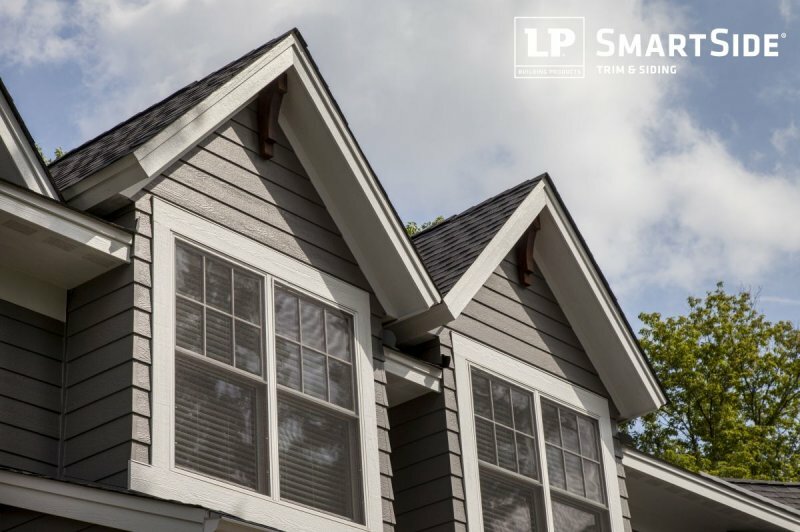 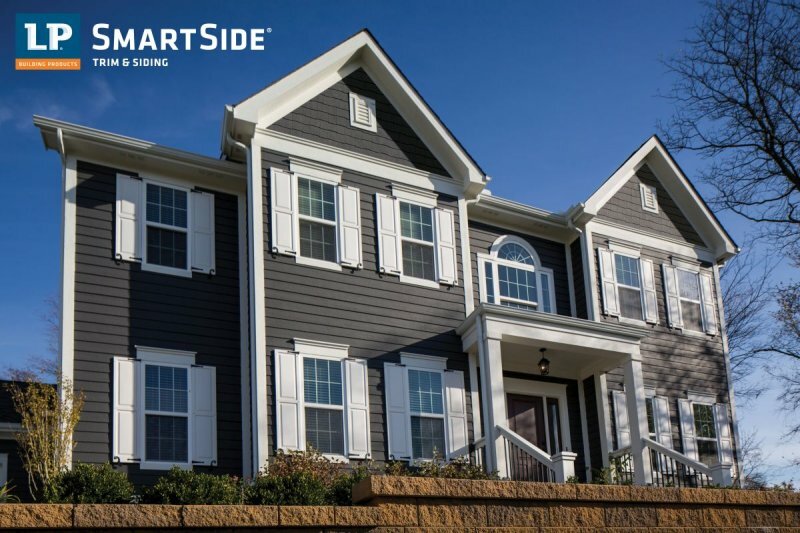 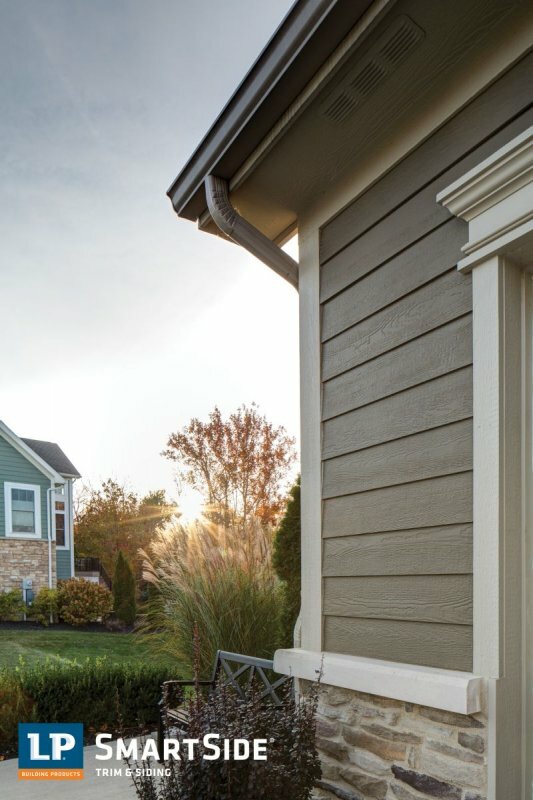 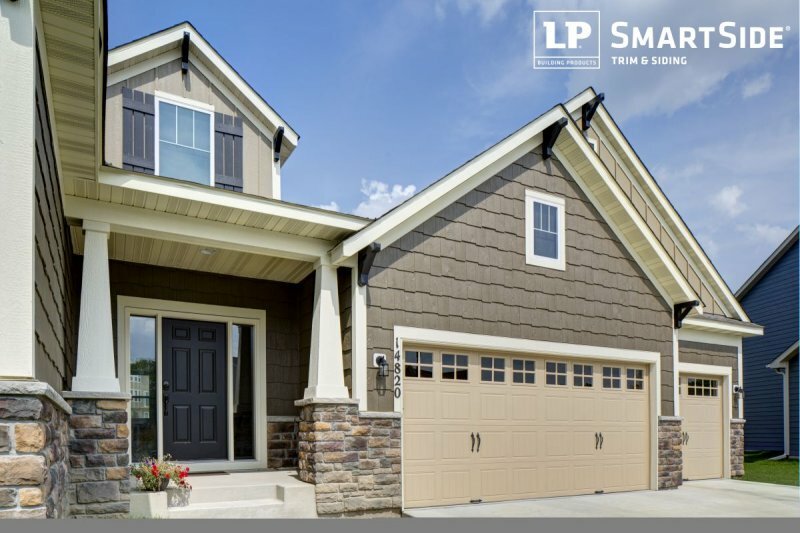 LP SmartTrim is a popular Trim option for SmartSide installations as well as a number of other siding systems, due to the ability to cut without special tools and its superior durability. 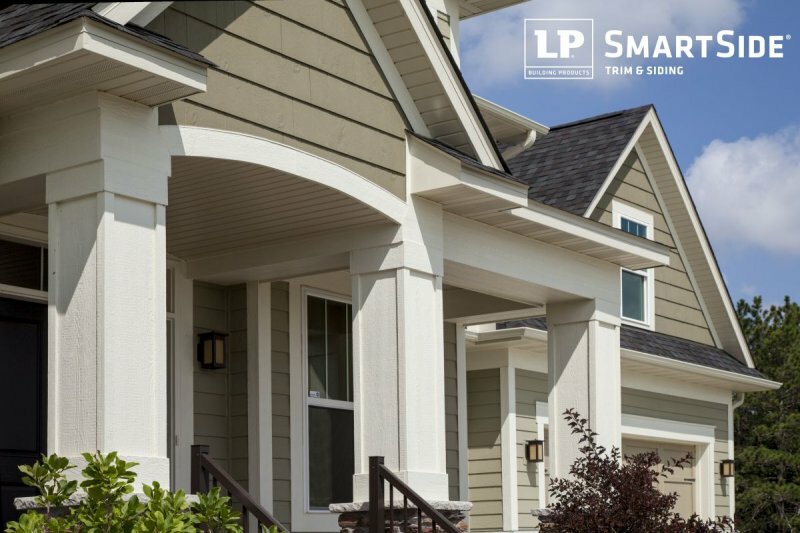 LP products are available in a wide variety of colour options and carry a 50 year warranty from the manufacturer.